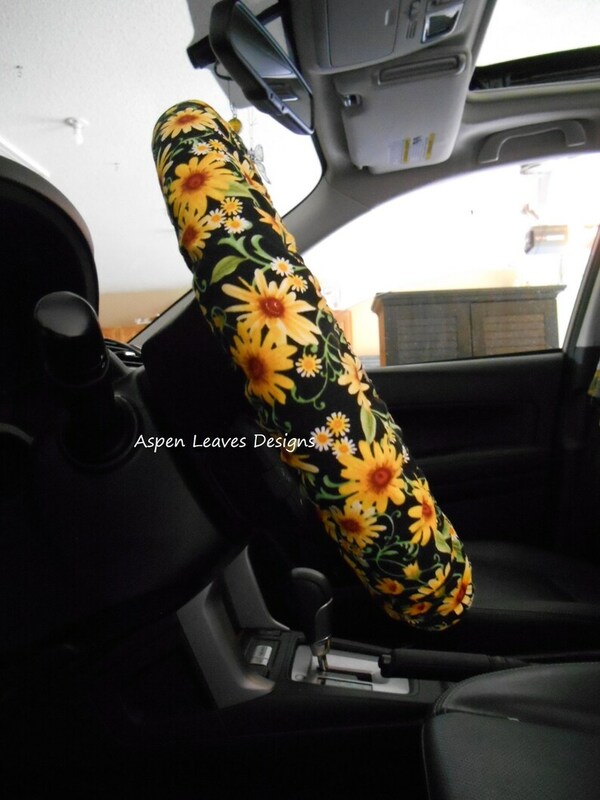 Yellow and white daisy steering wheel cover. Fully lined spring flower car accessory. Cool spring floral car decor. White daisy on blue steering wheel cover. Fully lined spring flower car accessory. 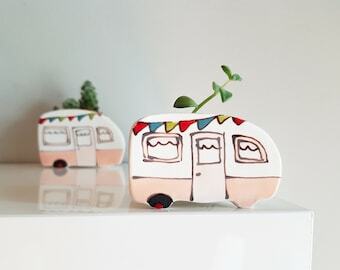 Cool spring floral car decor. Daisy on blue steering wheel cover. Fully lined spring flower car accessory. Purple paisley steering wheel cover. 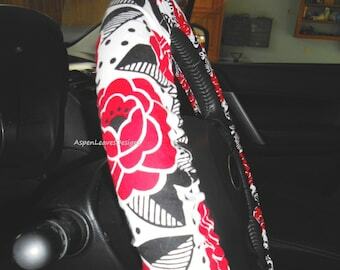 Fully lined floral paisley car accessory. Large white daisy steering wheel cover. 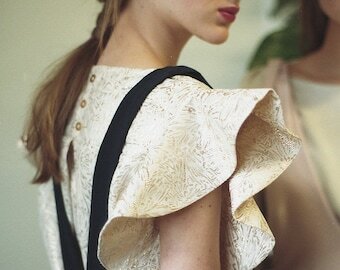 Fully lined spring daisy accessory. Cheerful car decor. 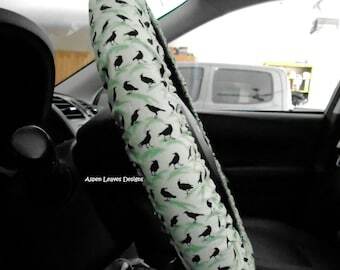 Tropical flowers steering wheel cover. Fully lined. 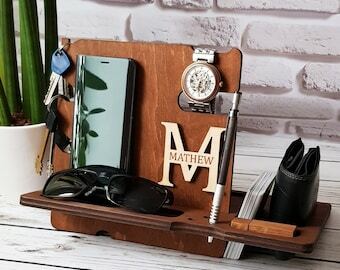 Hawaiian Island style floral car decor. Corgi and hearts steering wheel cover. Fully lined. Pet car decor. Corgi love.